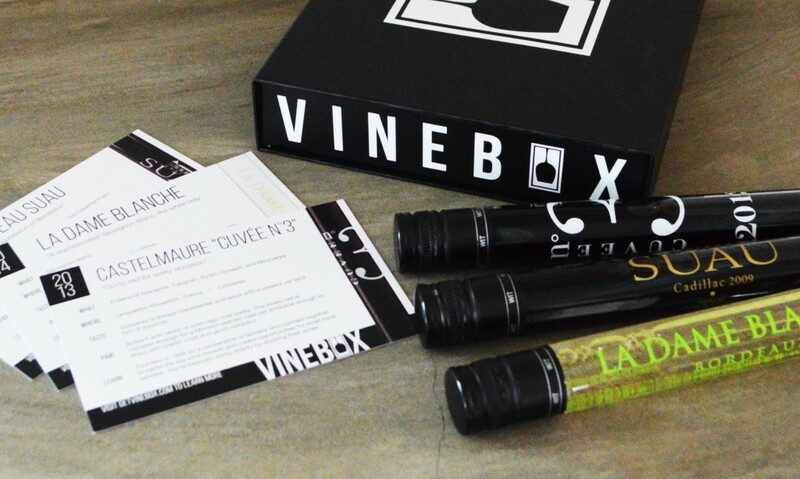 Vinebox is an exciting, innovative new startup that endeavors to quell one of the greatest concerns wine buyers have when taking a chance on a new bottle of wine: What to do if you purchase a wine and get home only to discover that you don’t like it! Vinebox affords wine lovers the opportunity to sample quality wines by the glass without committing to an entire bottle. I receive requests almost weekly from startups who want me to write about and share their products or services, but out of respect for my readers and why I began this blog I politely decline. I only wish to share wines and wine-related products/services that I truly feel merit your attention, and Vinebox is one that absolutely caught mine. This entry was posted in 204 - Vinebox Wine Club Revealed and tagged How much Does Vinebox Cost?, How Much Wine in a Vinebox, How Much Wine in a Vinebox Vial, Vinebox Free Shipping, Vinebox Promo Code, Vinebox Review, Vinebox Wines Reviewed, What is Vinebox? on April 4, 2016 by The Fermented Fruit.